Dubai’s culinary scene has come of age with innovative cooking. And there are hoards of places to eat from. The choices can get daunting. Where should you go? Where to feast in Dubai, And what should you order? We list the essentials. Eat here, or you’re missing out. 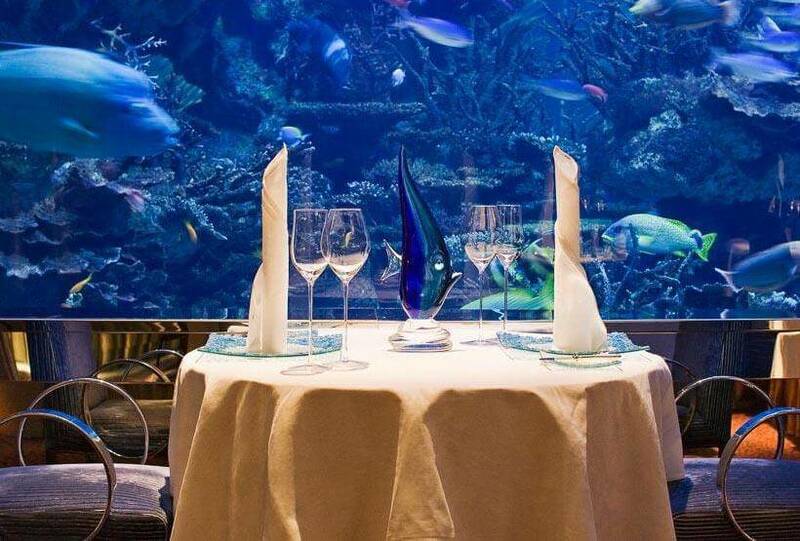 Al Mahara, one of the best places to feast in Dubai.Located underwater, this refined restaurant has an amazing floor-to-ceiling aquarium right in the middle, surrounded by lively marine animals and plants, including sharks. Regal shades of blue, red and gold add to its appeal. At the Satwa branch of this restaurant, skewers of delightful meat are cooked in your presence for you to see. The generous portions and soothing atmosphere win you over. It’s a great place to enjoy local culture away from the gloss of the ski slopes and the dancing fountains. The Rivington Grill at Souk Al Bahar is most preferred with British expats, who tuck into its fish cakes, burgers and sticky-toffee puddings. The outside terrace, with its gorgeous views of the Burj Lake, Burj Khalifa and The Dubai Fountain, dubai holiday packages makes the experience even more memorable. 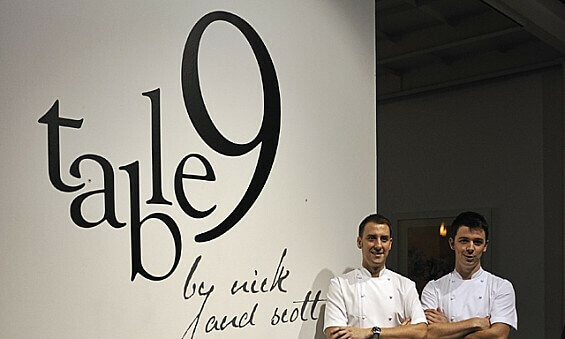 Gordon Ramsay protégés Scott Price and Nick Alvis stayed on in and continued the tradition of fine cooking in Dubai after Ramsay left. They put together a European fine-dining restaurant, introducing a chef’s table, with a more casual style and one of the most ground breaking menus in the city. This tiny, 24-hour eatery on Al Wasl Road is famous for its manakeesh, folded Arabic flat bread with different toppings (cheese being a favourite). Apart from the hordes of locals who throng the eatery in the mornings, Dubai’s partygoers can also be seen here at 3am. The sweets’ section is not to be missed, especially because of the baklava. Junoon, the Michelin-starred Indian restaurant by chef Vikas Khanna is the place for you if you’re a fan of goat meat and seafood. The menu consists of five Indian cooking elements: tandoor, tawa, digri, handi and pathar. Khanna has also created several locally inspired dishes (mutton rose biryani, date cakes) using ingredients sourced from the Middle East itself. If the name Nobu Matsuhis does not suffice, then we really don’t know what does. 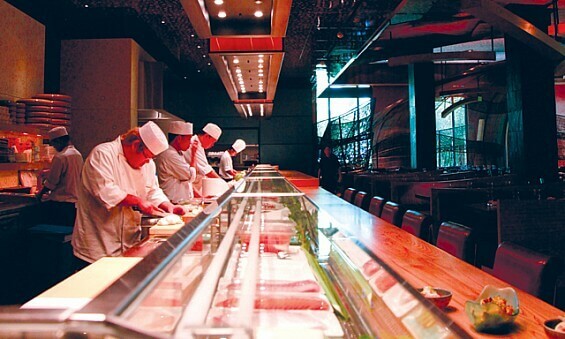 The exceptionally talented Japanese celebrity chef has 32 restaurants across five continents. 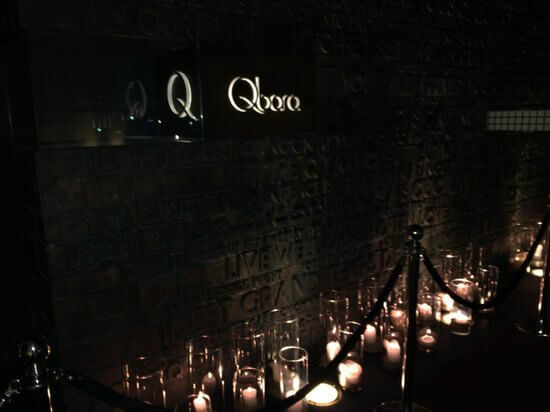 What Manish Mehrotra and Gaggan Anand are doing for Indian food is what chef Colin Clague is attempting at Qbara. The menu is a contemporary take on Middle Eastern cuisine, with scrumptious dishes like crispy raw vegetables, truffle-scented labneh, and lobster kibbeh with fresh herbs, avocado labneh. Subscribe to Conde Nast for such fantastic tips here. We suspect this article has left your taste buds drooling. Which restaurant are you tempted to try? Tell us in the comments section below! Special thanks to Ms. Alisha Patel for the original excerpt. Thinking about where to feast in Dubai? Here we are sharing few hand picked places where you can relax and eat your favourite food.